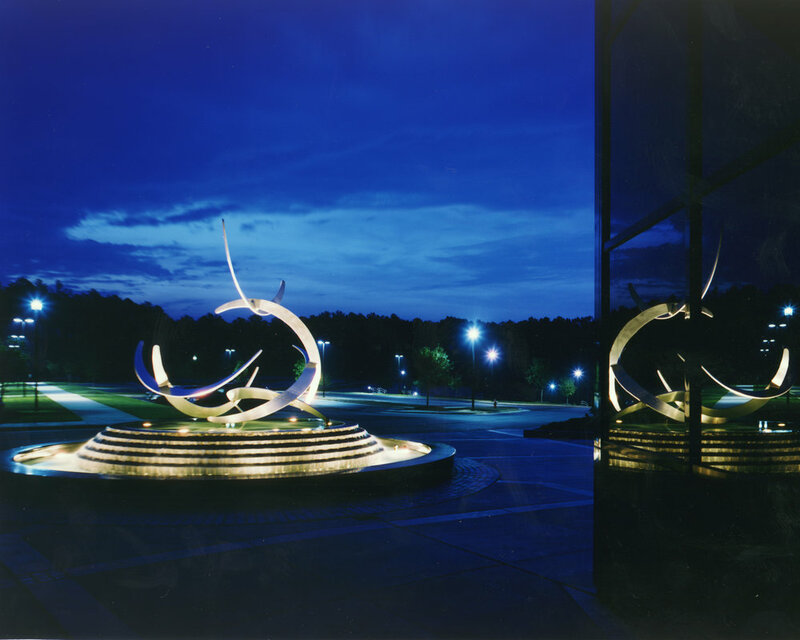 Davis Kane Architects was commissioned by SAS to provide design services for three new office buildings on their campus. 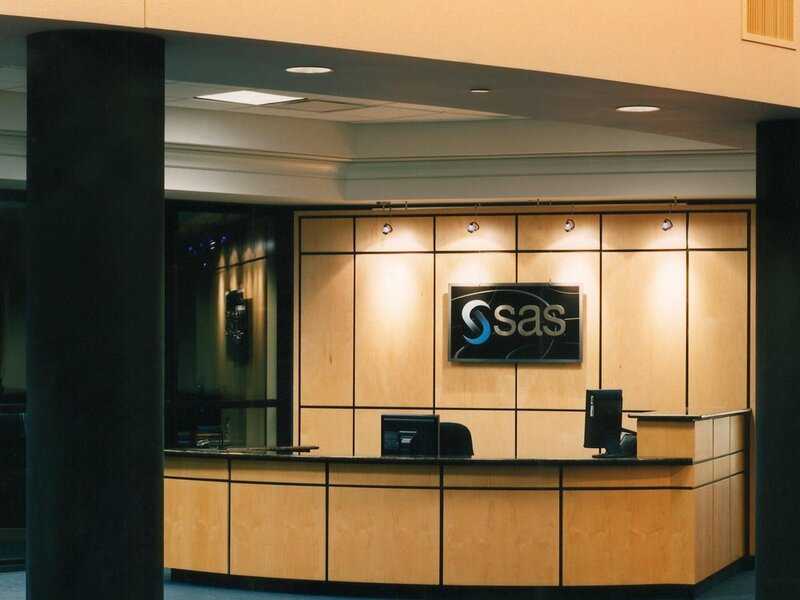 SAS Building S was a new seven-story, 180,000 sf building housing 500 offices. 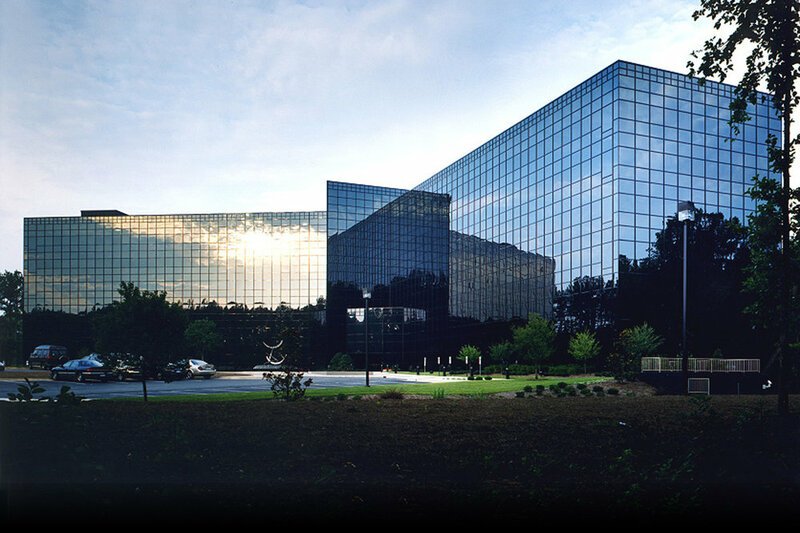 Buildings T & U, prototypical reproductions of SAS/S, were tailored to the needs of the building users, including an increased square footage to 220,000 sf to house 650 offices each. The design concept for each building was three, two-story buildings stacked on top of each other, each with a two-story atrium lobby allowing for employee interaction. Each two-story “stack” houses a separate work group of software developers. Building T contains a commercial kitchen and cafeteria with seating for up to 1,000 people. The Dining area also provides a scienic outside seating area and roof garden.